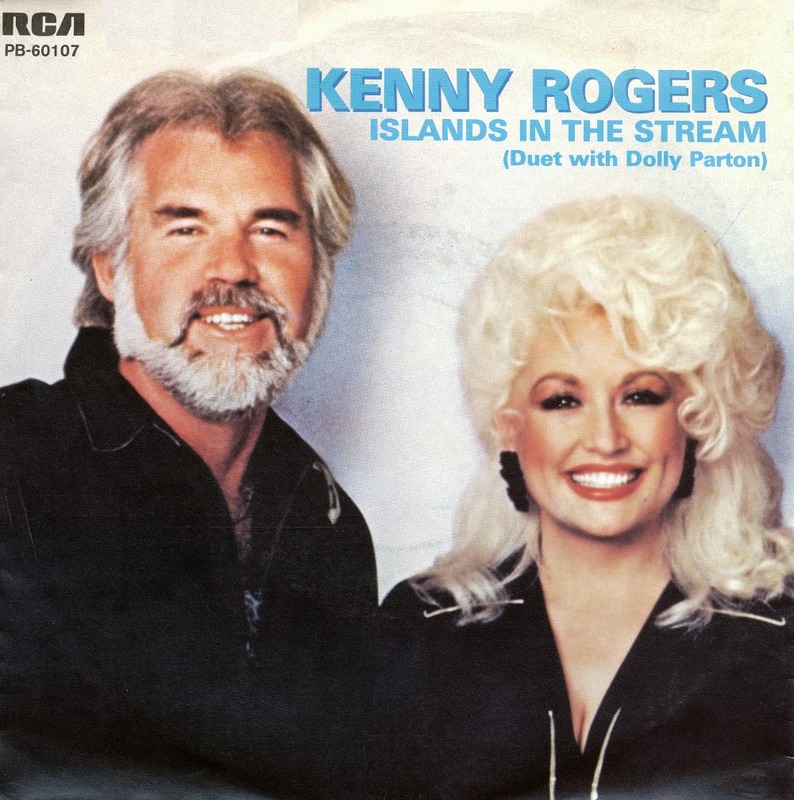 A duet between two country singers, Dolly Parton and Kenny Rogers serves as the very definition of 'uncool' these days. But still, in some quarters, both these people are still revered as legends. Dolly Parton rocked Glastonbury earlier this year, and Kenny Rogers is still regularly touring the USA and Canada to sold out theatres. Apparently, he's also the owner of his own chain of chicken-based restaurants called Kenny Rogers Roasters (in California and, rather amazingly, Asia). 'Islands in the stream' was written by the Bee Gees, and reached number 1 in the USA, Canada and Australia. Rogers and Parton went on to record a Christmas album together, and had an additional hit with their 1985 duet 'Real Love'.